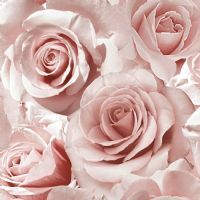 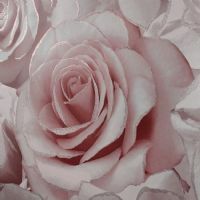 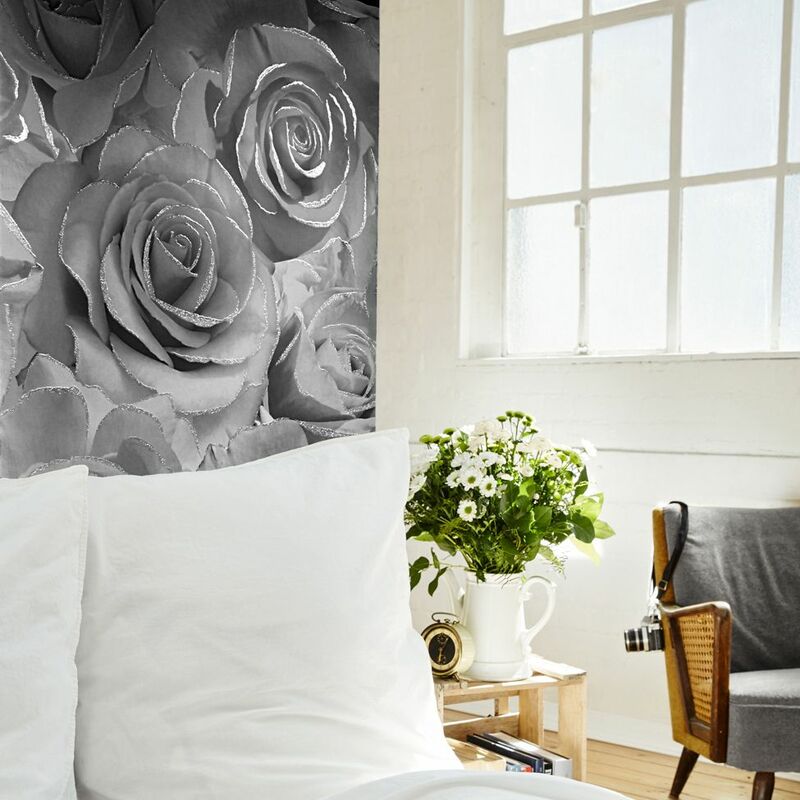 Large scale roses are beautifully coloured to give a 3D effect for your walls. The subtle glitter along the edges of the roses really catches the light and emphasises the 3D effect. 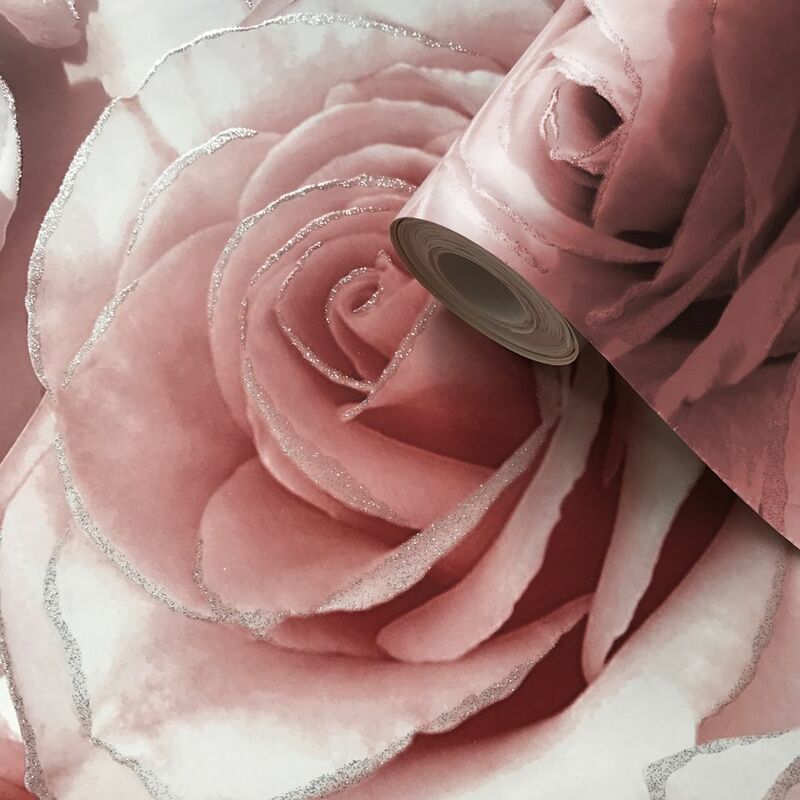 Available in two colours: raspberry and silver.